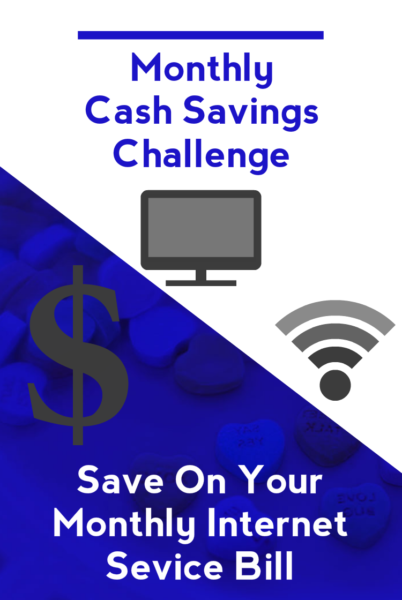 This month’s LivingWithBeth Cash Savings Challenge is a tough one, but bear with me. 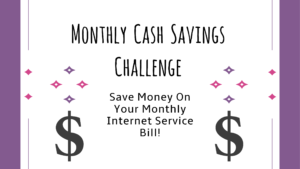 I’m challenging you to save money on your monthly Internet service bill. This used to be as easy as 1-2-3 – just call your Internet service provider (ISP) and see if they could do anything to lower your bill. Easy peasy. Well, the ISPs are onto us now, and this trick works less than half of the time, from what I’ve heard. You can still try calling to request a lower bill. This might work, and it’s worth a shot if you haven’t called within the past year or so. However, there are other ways to lower your bill, too. If you don’t already own your own cable modem, you’re probably paying rent on your cable modem without even realizing it, as part of your monthly bill. This can amount to $8 or $10, when buying your own cable modem costs about $70 to $80. If you do the math, you’ll find that you come out ahead within a few months by purchasing your own cable modem. If you have DSL rather than cable modem service, you’re out of luck in terms of buying your own equipment. However, regardless of whether you have DSL or cable Internet service, you can look into what tier of service you’re paying for. You might be paying for way more service than you actually need. It’s usually easy to switch up and down the scale, too. My local ISP has a low-cost plan that costs $15 a month. 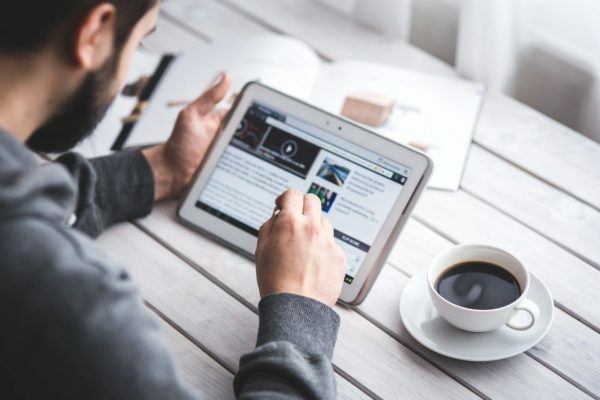 If your household doesn’t spend a lot of time streaming videos or playing online games all at the same time, you might want to try the lowest tier of service and see what happens. You can always upgrade to the next level if you need to. One time when I called to request a lower price for my service, I was offered a higher tier at the same price I had been paying, so I agreed. That was the only deal they could offer me. It was good for a year, then they bumped my bill up by $10 a month to cover the supposedly higher level of service. I called and downgraded back to what we had before. There was no noticeable difference between the two levels – just $10 in price. I’m not saying this will always be the case in every area with every ISP, but keep this in mind when deciding which service level to choose. You could be flushing away a lot of money each month on extra bandwidth and speed that you don’t use or need. 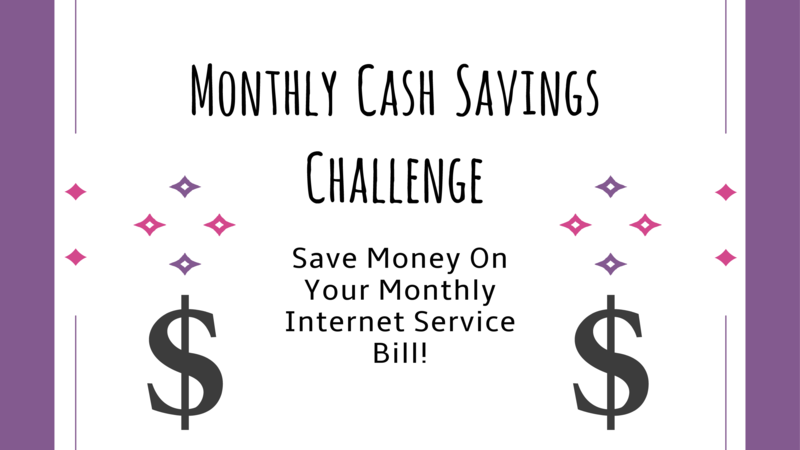 How did you do with this month’s challenge to save money on our Internet service? Are You Saving Money On All Of Your Online Purchases?